This entry was posted in Book Memes, WWW Wednesdays and tagged amanda maciel, amy zhang, cassandra clare, city of ashes, danielle paige, falling into place, libba bray, robert louis stevenson, tease, the diviners, the wicked will rise, treasure island by Yvo. Bookmark the permalink. 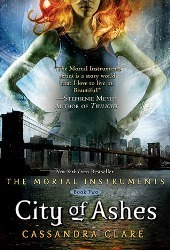 I gave up on the Mortal Instruments series after the third book. I think the long stretches between releasing the books did me in. And since then I’ve really had no desire to pick them up. Too many books and not enough time! Enjoy your reads this week! I’ve heard good things about Libba Bray books but have never tried one. I have heard great things about Libba Bray as well, so I’m curious to find out if I enjoy her work as well. 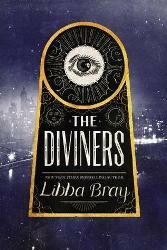 I listened to the audio for ‘The Diviners’ earlier this year and really enjoyed it. I hope you like it as well! Happy reading and thanks for participating in WWW Wednesday! 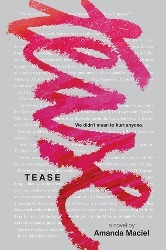 Tease is an excellent book to make you think… 🙂 I hope you enjoy your books! 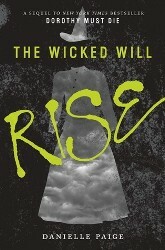 Glad to hear you enjoyed The Wicked Will Rise more than the first book! 🙂 Tease seems like an interesting read, and so does The Diviners. 😉 I agree, TID was better than TMI, but I like both series. ❤ Happy reading! TMI was not my favorite. I only read the first 3 books, and wasn’t interested in finishing the series. I’m sorry to hear you don’t really like Treasure Island so far; it’s one of my favorites, and I’ve read it several times. Though I’ve also read Swiss Family Robinson like 5 times, and that can be a little dry at times, lol. Thanks for stopping by my WWW. BTW: am so impressed you finished 6 books in a week! I guess that’s part of my problem as well; a lot of people seem to love this classic, but so far it hasn’t convinced me yet. The second half might though, who knows? !